FC Locksmith offers the people of Scarborough, Ontario, an extensive locksmith service that attends to problems both big and small. Our professional service is reliable and efficient. It also happens to be good value for money, something we think you’ll appreciate. As well as business and residential properties, FC Locksmith also provides assistance to those that find their vehicle locks or keys damaged. 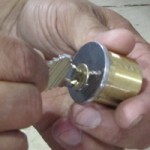 All FC Locksmith services are available via prearranged appointments or on an emergency basis. Our telephone line is manned 24/7, so whether you need a locksmith during the daytime or late at night, you needn’t worry that your call will go unanswered. 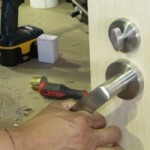 Our emergency and out-of-hours locksmith service also covers all public holidays.